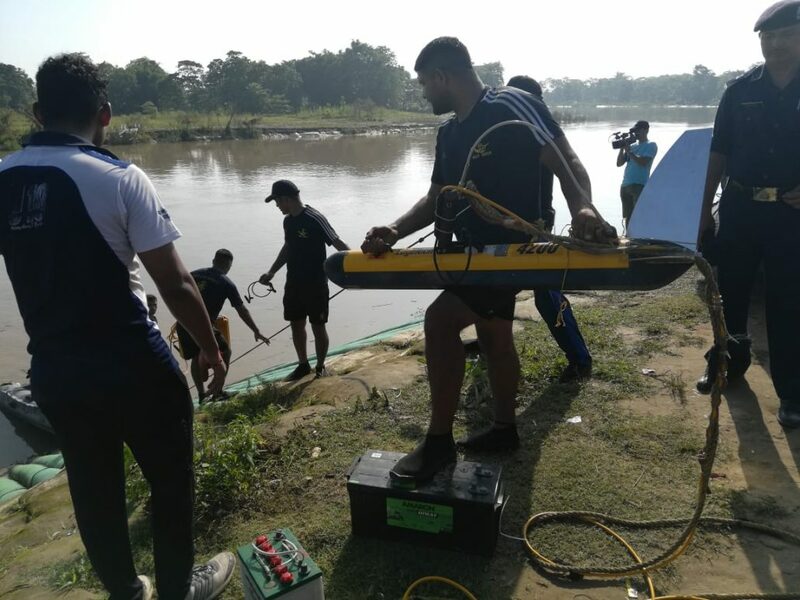 Success still eludes the search and rescue teams engaged at the Dikhow River in Sivasagar district of eastern Assam to retrieve the family of five who were drowned along with the Maruti Suzuki Dzire vehicle they were travelling in for the third consecutive day on Tuesday. Notably, a ten member team of deep divers from the Indian Navy were flown in from Vizag to boost the rescue operation already carried on by teams of para commando from the Indian Army, National Disaster Response Force (NDRF) and State Disaster Response Force (SDRF). Search and rescue operation resumed early Tuesday morning at daybreak with the deep divers from the Indian Navy joining the rescue team. 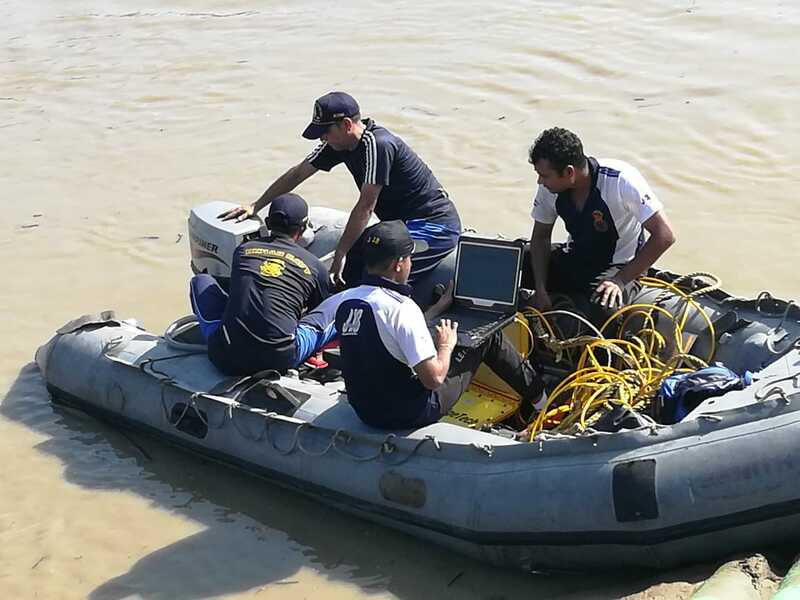 A total of 47 divers have been pressed into the search and rescue operation on Tuesday. 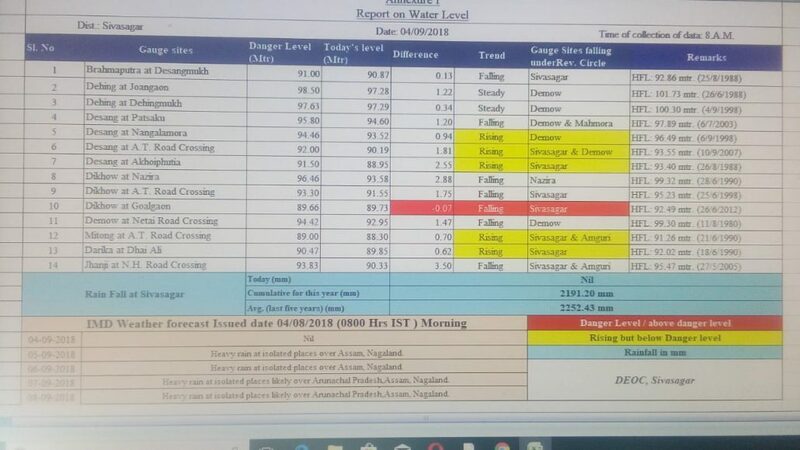 These include nine from NDRF, four each from SDRF of Dibrugarh, Sivasagar and Jorhat, three from Golaghat SDRF, five from Guwahati SDRF, 10 para commando divers of the Army and the specialized eight deep divers from the navy. As many as 14 boats are engaged in the search and rescue operation on Tuesday. 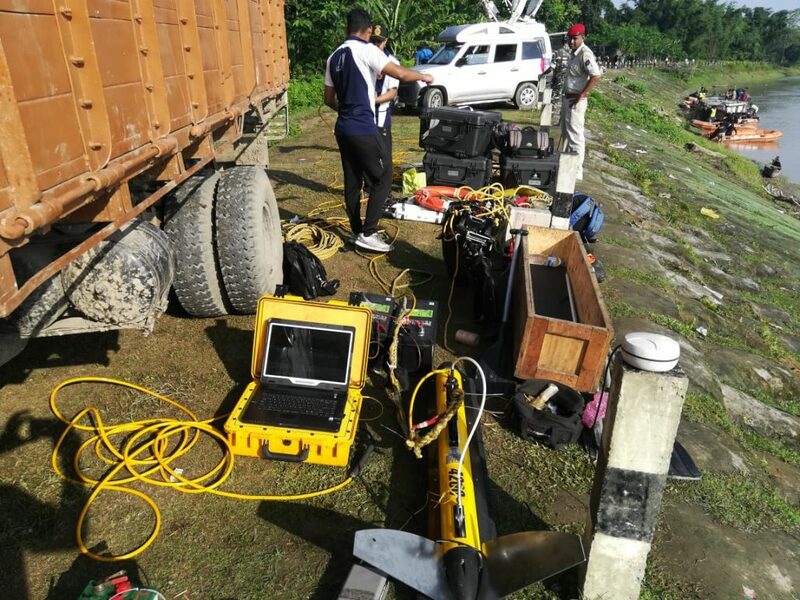 These include three of NDRF, one each from the SDRF teams of Dibrugarh and Sivasagar; two each from Jorhat and Golaghat SDRF, one from the 21 para commando of Indian Army, two specialized boats of the Navy and another two from the Inland State Water Transport Department. A total of 138 personnel are engaged in the intense operation launched on Tuesday. 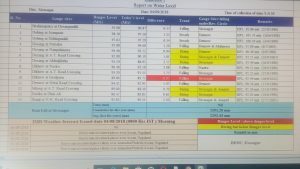 These include 42 from NDRF; seven from SDRF, Dibrugarh; 11 from SDRF, Sivasagar; six from SDRF, Jorhat; seven from SDRF, Golaghat; 14 from SDRF, Guwahati; 14 para commando, 10 Naval personnel; seven from Civil Defence and 20 from the State Water Transport Department. On the other hand, the water level of the Dikhow River is constantly rising with strong undercurrents making the operation even more arduous. 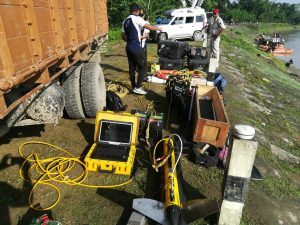 However, there is no trace of the five-member family of Haren Bora who went missing after the Maruti Swift Dzire car plunged into the Dikhow River at Dichial village of Dikhowmukh area in eastern Assam’s Sivasagar district on Saturday evening.